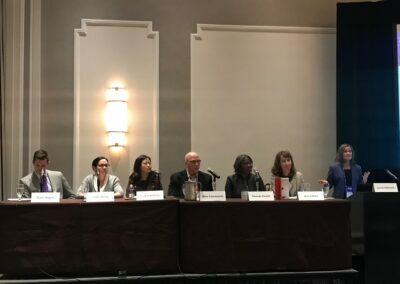 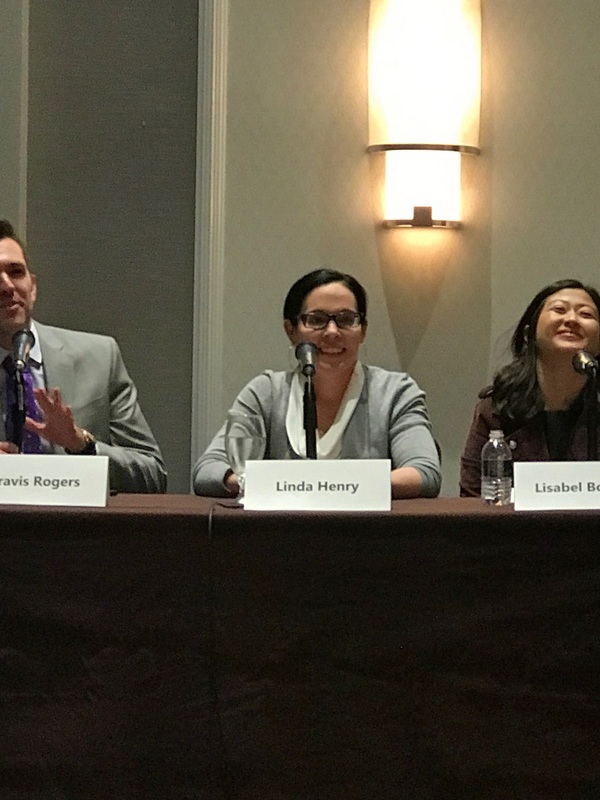 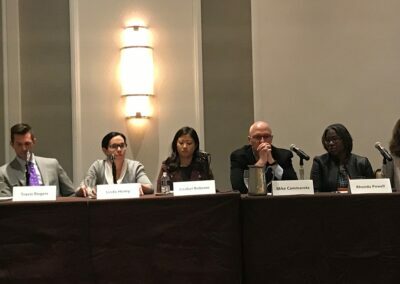 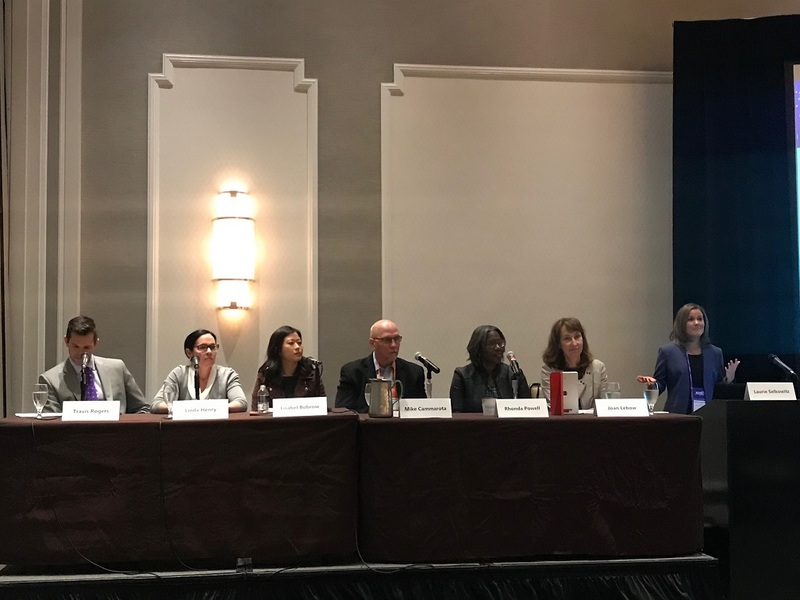 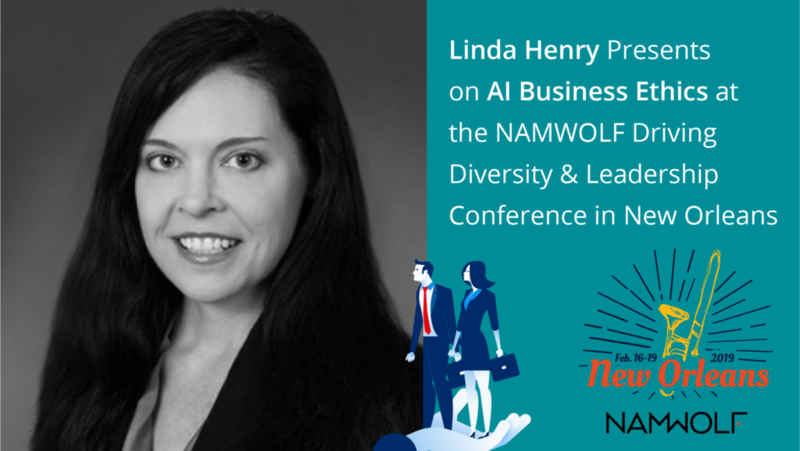 Patrick Law Group’s Linda Henry was a panelist on a CLE entitled, Risky Business: Legal and Ethical Considerations in Artificial Intelligence at the NAMWOLF Driving Diversity & Leadership Conference on February 18, 2019 in New Orleans, LA. 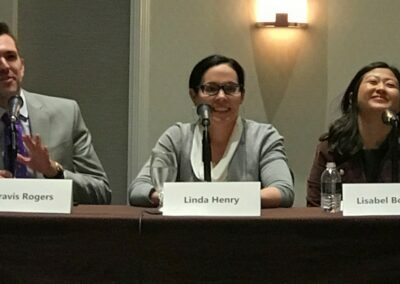 Artificial Intelligence (“AI”) is becoming ubiquitous in business operations. 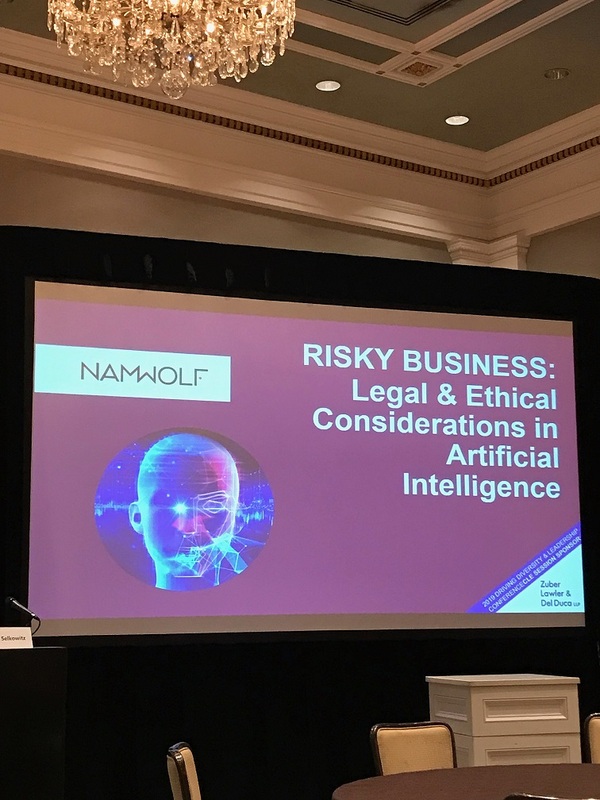 This CLE presentation will explore key legal considerations arising from the use of AI, including privacy, data security, intellectual property, allocation of liability and general contract considerations. 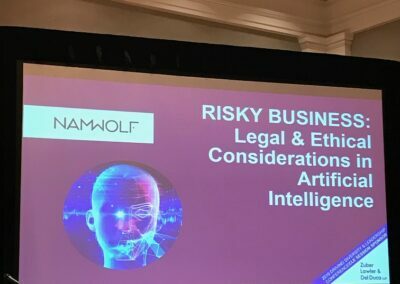 In addition, we will also discuss policy considerations related to the use of AI (e.g., algorithmic bias) and ethical considerations arising from the use of AI in law practice (e.g., how the Rules of Professional Conduct may apply).